I used to say that line constantly. I still remember my frustration so clearly. I was following a super strict Paleo diet. I had a Master’s Degree in Nutrition. I was working out like a crazy. And my body wasn’t changing. Then, I took a good hard look at two things. My mindset towards food was horrible. I constantly thought about all the things I couldn’t eat, craved sugar all day long, and felt so much hatred for the way I looked. Because I was so frustrated with what I “couldn’t” eat, I overate on all the things I could: fruit to get my sugar fix… dried mango, almond butter, anything to fill the gap from all the foods that were “off limits”. I no longer put foods off limits. I started to address and repair my screwed up relationship with food and my body. I dialed in my portions and started to learn exactly how much of what foods I needed to reach my goals. Finding balance wasn’t easy. It took trial and error. And it certainly wasn’t FAST, but it was so very worth it. Is this something you struggle with too? 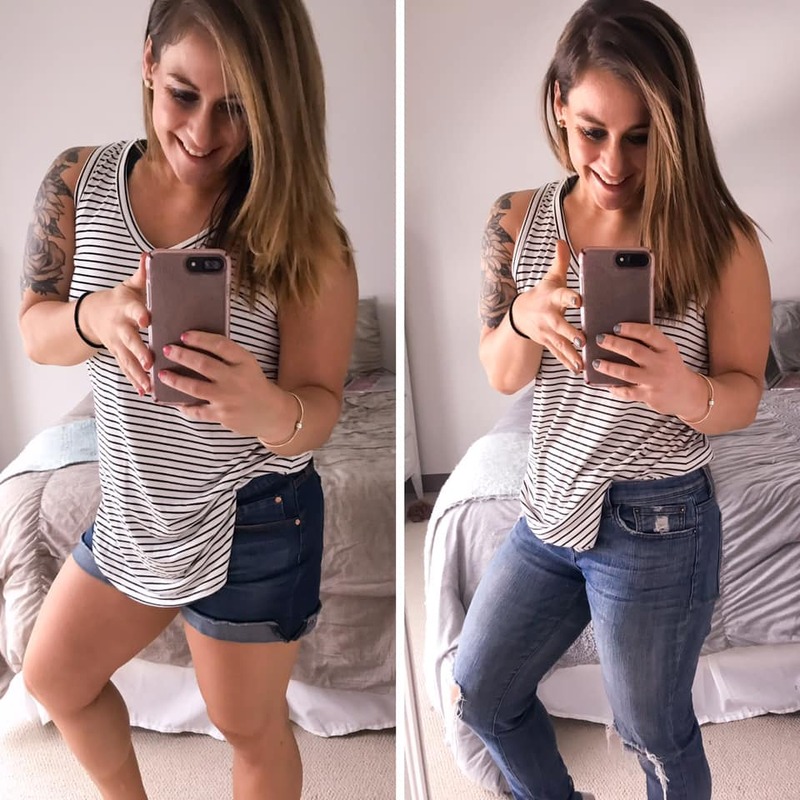 This entry was posted in Thoughts and tagged beachbody coach, beachbody coaching, confidence, fitness journey, Fitness motivation, health coach, how to gain confidence, motivation, online coach, self love on April 1, 2019 by danielle. For so long I held myself back from so much, simply for the fear of failure. What if I made the wrong decision? What if I wasn’t good enough? What If I’m too far gone? What if it’s not possible for me? Fear stopped me. It limited me. It pushed me to not even bother trying. And guess what… because of that, I continued to stay stagnant and unhappy. Then I shifted my what ifs? What if I made the right choice? What if I ended up happier? Better? Stronger? Just because I had failed in the past didn’t mean I would this time. Now, I see people all the time who hold themselves back from making change because they are are afraid to fail. They stop themselves before the start. They let self doubt and their inner mean girl trigger them to stay stagnant. But this time, I challenge you to STOP letting it hold you back. You are capable of so much more. Make this the time you take a chance on yourself, you are so worth it. What is one thing you’ve let fear hold you back from? 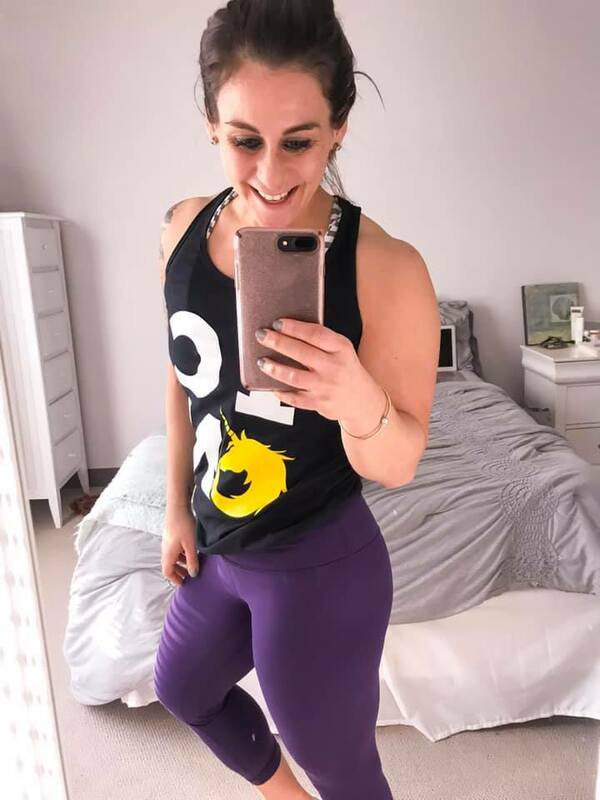 This entry was posted in Thoughts and tagged beachbody coach, beachbody coaching, confidence, fitness journey, Fitness motivation, health coach, how to gain confidence, motivation, online coach, self love on March 28, 2019 by danielle. Glories of social media. When that comment popped up in my inbox I did a double take. Now I will be the first to tell someone else not to let a random, creepy comment affect how you feel about yourself. BUT it most definitely hit a nerve of something I can be self conscious about it. Earlier that day I had debated posting a workout video for fear that my arms looked “too bulky”. My workouts are my saving grace. But quite honestly I’ve forever been a bit self conscious of looking a bit too strong. Body image has always been a work in progress for me. Growing up as a dancer and comparing myself to fitness instagrammers who share what I do for a living, can definitely play some mind games. And while I so badly got triggered to not pick up a weight for a week, I reframed it. Never ever be afraid of being too strong. Your strength shows your health. 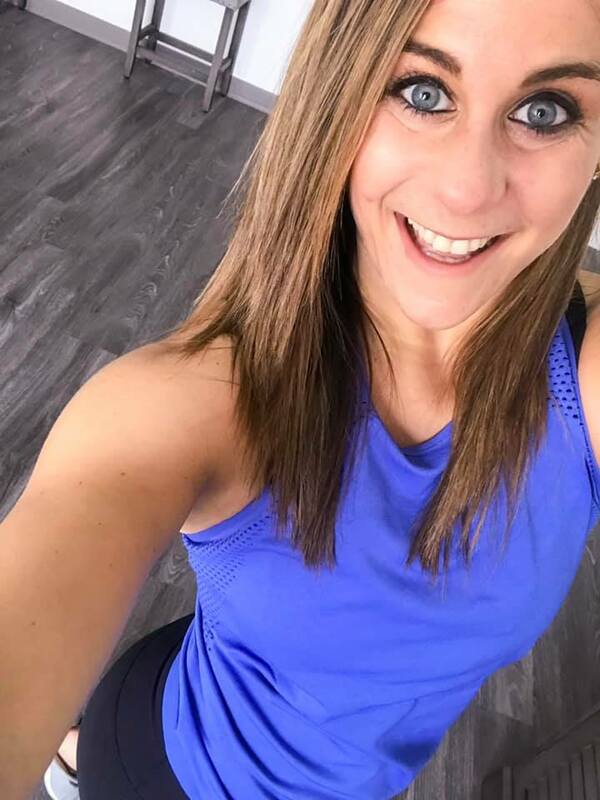 This entry was posted in Thoughts and tagged beachbody coach, beachbody coaching, confidence, fitness journey, Fitness motivation, health coach, how to gain confidence, motivation, online coach, self love on March 25, 2019 by danielle. This time last year I was broken. I’ve been reflecting a lot the past couple weeks about a time when I was struggling worse than I ever had been and it all started around this time last year. I couldn’t get a handle on my workouts. My nutrition took a nosedive off the deep end. I would cry for no reason. Panic over everything. And try like hell to put a positive spin on it for social media. Reality is, my job isn’t the easiest when times get tough. But I continued to show up. Physically I was a mess. In real life I was running away (literally). But I also knew I had far too many people counting on me to show up, a dream bigger than myself, and for that I am so very grateful. I continued my downward spiral for months, but something inside me refused to give up. I truly do believe the fact that I continued to show up, and that I had the most amazing community of positive people around me SAVED me. With time, a lot of effort, and some amazing people I was able to pull myself out of that rut. I was able to learn that I was worthy again. I was blessed with the BEST opportunity by our company to test out a program. I was able to completely TRANSFORM my mindset. Tonight I got the most exciting news that I get another opportunity to TEST out our newest 100 Day Fitness program this spring! I cannot wait to continue to take you on this journey with me and am so grateful that because of the best job ever I’ve been able to completely turn my body, my life, and my mindset around. 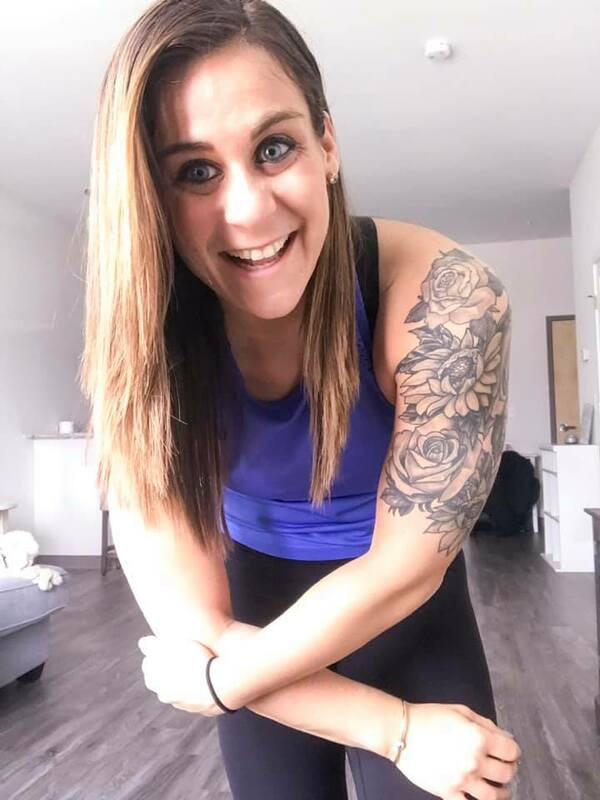 This entry was posted in Thoughts and tagged beachbody coach, beachbody coaching, confidence, fitness journey, Fitness motivation, health coach, how to gain confidence, motivation, online coach, self love on March 21, 2019 by danielle. I hear that statement constantly. Let me explain. When it comes to weight loss, there is a common misconception that working out more will instantly move the scale downward in no time. No need to make nutritional changes, when you can really PUSH in your workouts 6 days a week, right? Reality is, to REALLY see weight loss or body composition changes you NEED to also address the foods you are putting in your body, and how much of those foods. Now don’t get me wrong, workouts are AMAZING for our health. They are my therapy for anxiety, and quite often will help my clients stay MOTIVATED to continue on a healthy lifestyle. But working out alone is NOT going to completely transform your body. If you really want to see changes in your body you need to also address the FUEL going into to your body. It may be a bit more challenging. It may take a little more dedication. But I guarantee if you fix up your diet, you’ll start seeing the changes you crave. 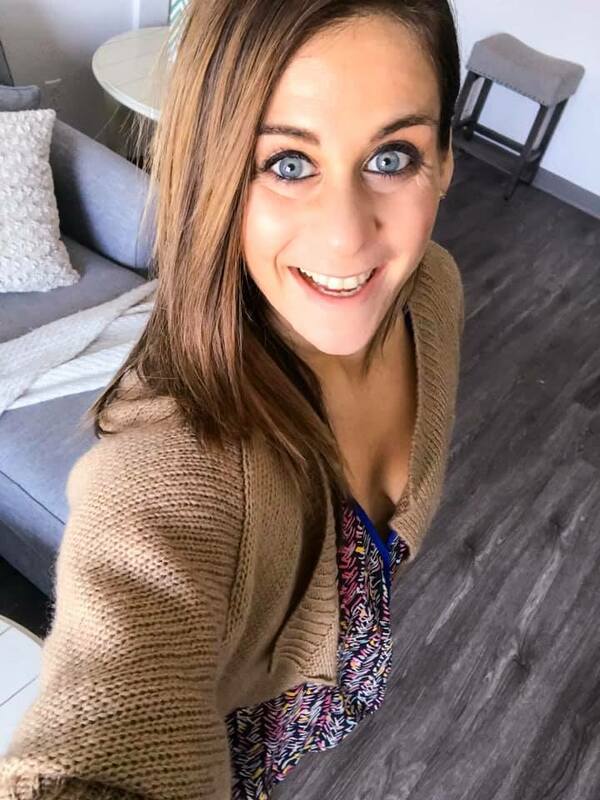 This entry was posted in Thoughts and tagged beachbody coach, beachbody coaching, confidence, fitness journey, Fitness motivation, health coach, how to gain confidence, motivation, online coach, self love on March 14, 2019 by danielle.